Would you let me know how I can find out more about thecurrentmoment, who sponsors it etc. A pure social analysis can illuminate the reader’s intellect, but not his emotion. The latter is needed to help things change. This is a good review of a book that is a must-read. 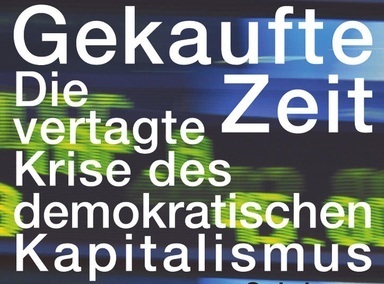 Thankfully Streeck has developed his views since his days supporting “new left” reforms and now is one of the best commentators on German and European political economy.